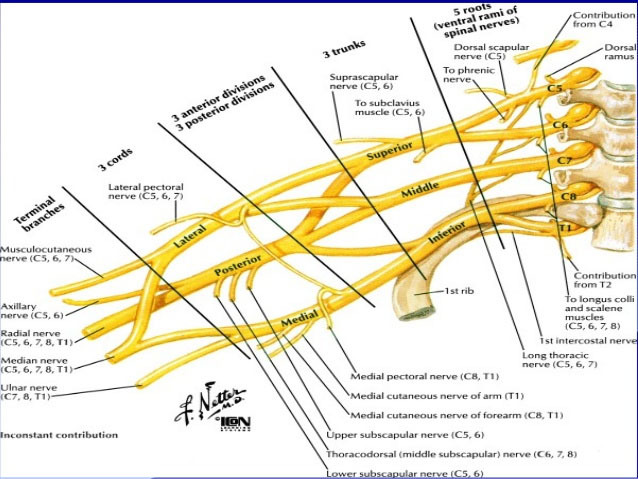 The brachial plexus refers to the confluence of the C5, C6, C7, C8 and T1 nerve roots to form the peripheral nerves. It is an intricate confluence of nerves just above and below the collar bone. 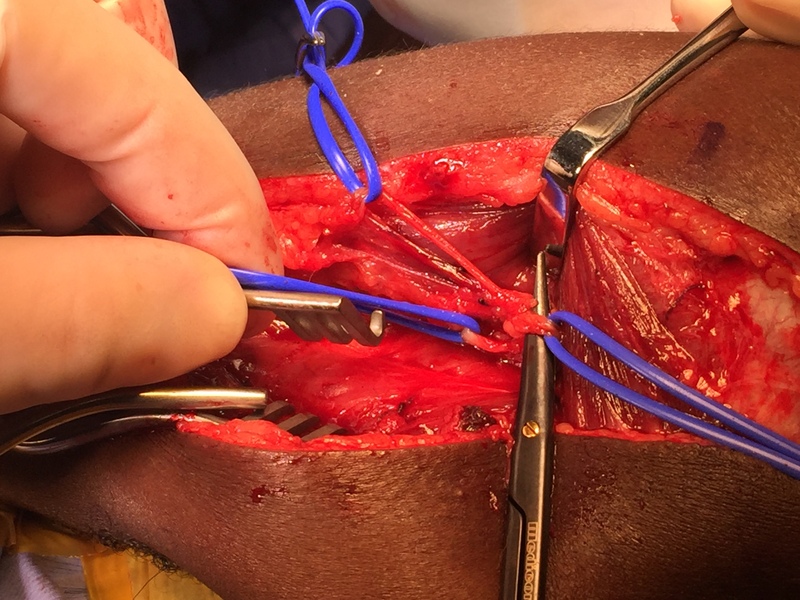 Injury to the brachial plexus has devastating results as the injury causes severe loss of function and sensation to the affected limb. Injuries to the brachial plexus can be sharp (like stab injuries) or closed where the nerves stretch or pull out the spinal cord. The most common pattern is seen in high energy injuries like motor vehicle accidents, where the head is forced away from the shoulder when the two upper roots C5 & C6 (or the merging of these roots called the upper trunk) are injured, resulting in the inability to lift the shoulder or to flex the elbow. Severe injuries that involve the whole plexus (C5-T1) result in a flail insensate arm. These injuries are very difficult to reconstruct and the prognosis is poor. 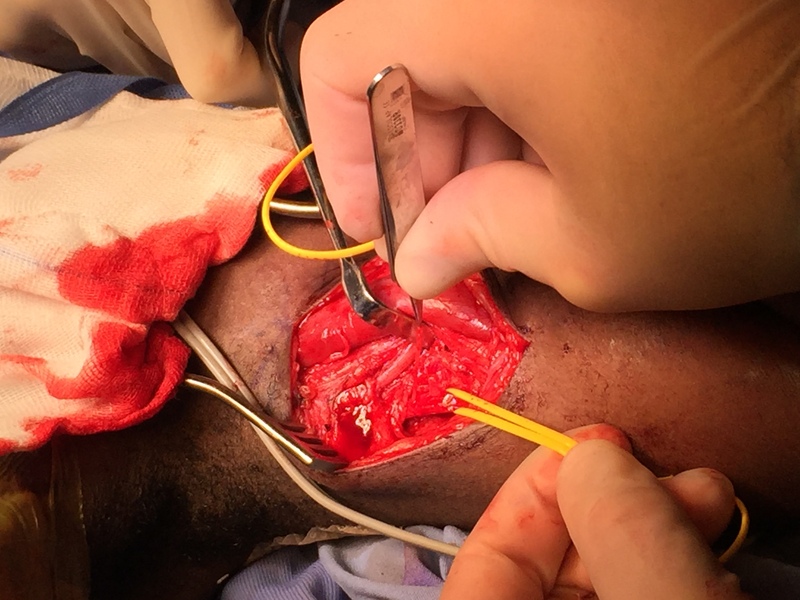 The treatment of brachial plexus injuries is evolving by the day. The real challenge is that whatever we do in and around the plexus, the recovery takes a long time. There is a recent trend in reconstruction with viable motor nerves (nerves that innervates muscles) to be transferred onto injured nerves. A classic example of this is the Oberlin nerve transfer that utilises a motor fascicle of the ulnar nerve to be transferred to the musculo-cutaneous nerve, that facilitates elbow flexion. 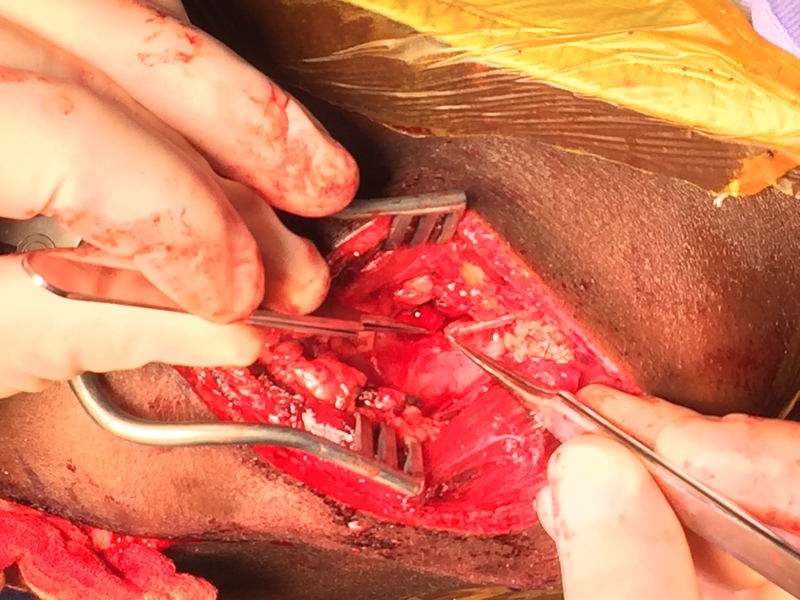 These injuries are complex and need to be evaluated by a hand surgeon who specialise in brachial plexus reconstruction. Timing is important. If you have had a brachial plexus injury, please see me as soon as possible. There is always a sense of hope.